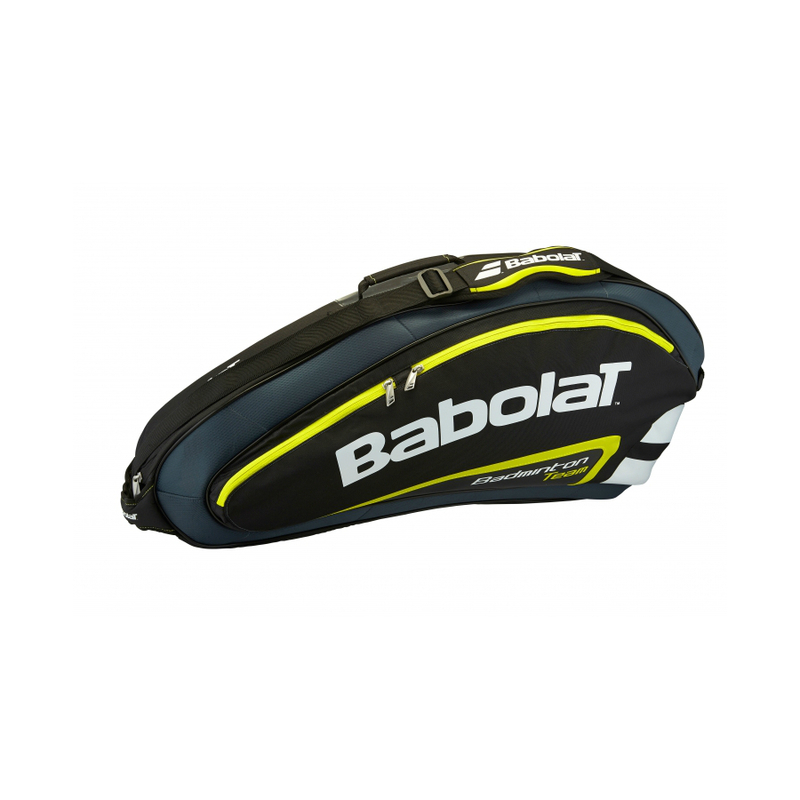 BABOLAT BADMINTON RACKET HOLDER BAG with everything you need considered, allowing you to focus on your game. 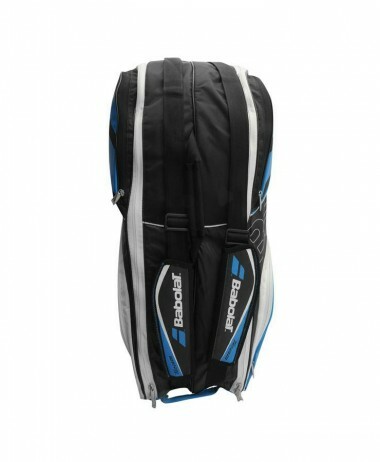 ISS Innovative Technology: When the bag is set down, the straps retract so that the compartments can be opened more easily. 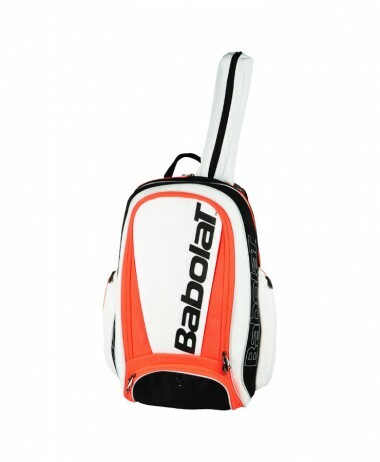 A simple adjustment to the shoulder straps returns them to the perfect carrying position. 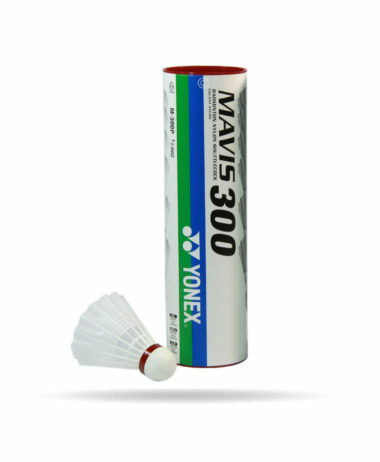 Insulated pocket: To avoid any loss in string tension on your rackets. 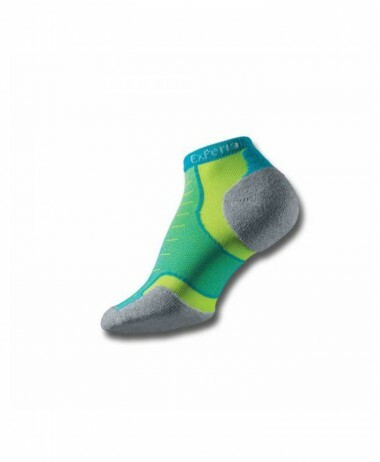 Ventilated compartment: To carry your damp clothing and washing. Shoe Compartment: The clean way to carry your badminton shoes. Accessories Pocket: To store your accessories and valuables. Organiser: For handy access to your personal items and documents. 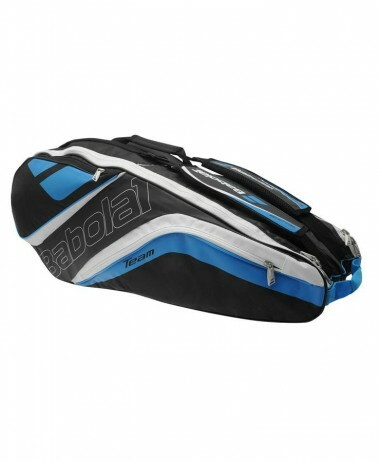 Adjustable Straps: Shoulder straps can be adjusted to suit every player. Foam Reinforcement: Added shoulded comfort. 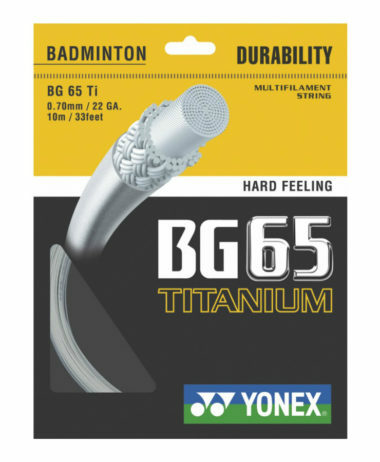 Reinforced Structure: To better protect your equipment. 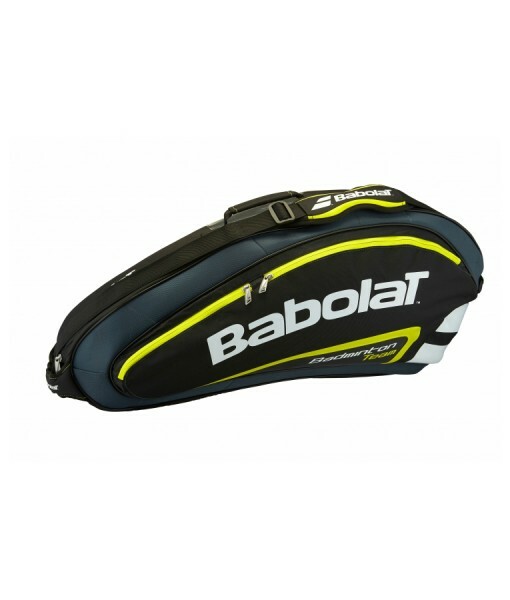 Categories: Accessories, Badminton, Bags Brands: Babolat.